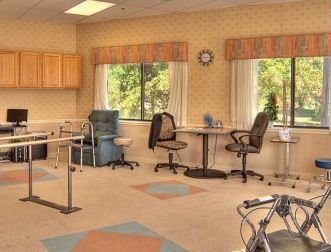 The newly renovated Marion Rehabilitation & Nursing Center provides skilled short-term rehab and long term skilled nursing and medical care. 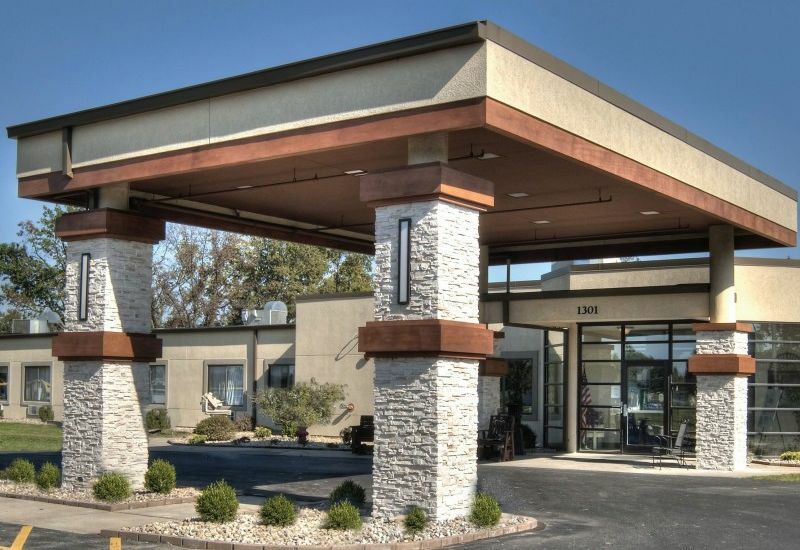 It is also a senior community offering facilities where seniors can live independently and receive additional services like transportation, banking, convenience store, beauty/barber shop, resident laundry and housekeeping. The dining and activities programs are excellent.